It’s been amazing to see the recent groundswell of support for rebuilding Cedar Bridge, coming from all directions. CMR donated the proceeds of their 2017 Car Show to the cause. Pizza Hut donated a percentage of sales one evening last week, and the Winterset Rotary Club will support it with the proceeds of their annual 5K during Covered Bridge Festival. Also, the Greater Madison County Community Foundation voted unanimously to pledge $25,000 to the project in two installations — half when the construction begins, and half when it is substantially complete. And they are not alone! Still, there are many individuals who have voiced support and are looking for a time and place to contribute. Here comes your chance! 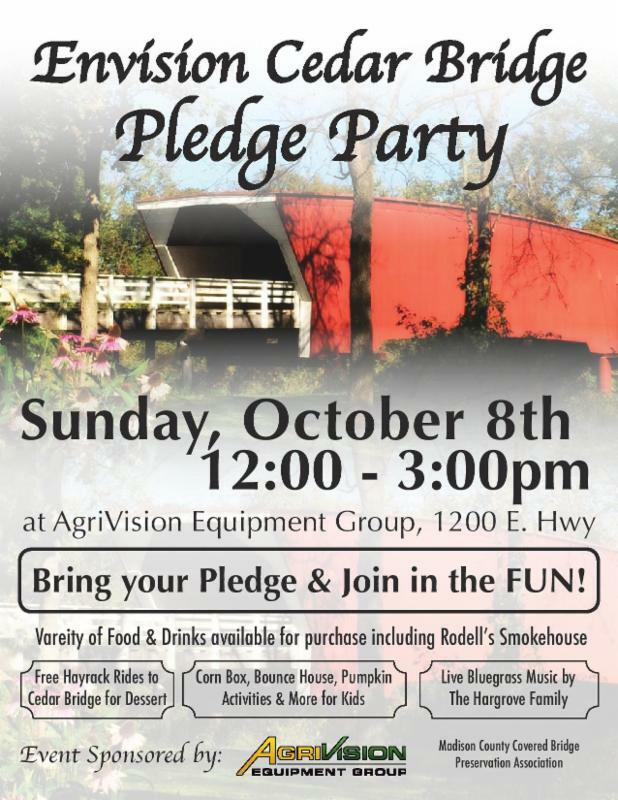 The following is an official letter of invitation to YOU and all members of the community to attend the Envision Cedar Bridge Pledge Party on October 8th at AgriVision. If you make your donation in time to help reach the October fundraising goal, your support will help make it possible to qualify for additional grant funds. Win-win! 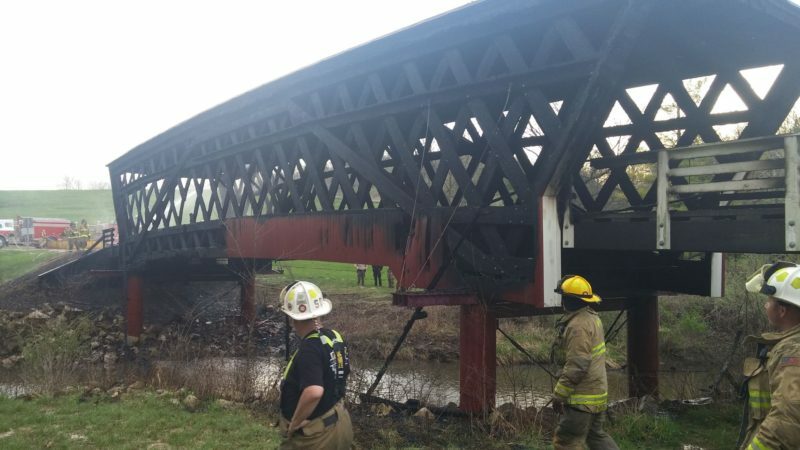 The Madison County Board of Supervisors, along with the assistance of the Madison County Covered Bridge Preservation Association, and countless local volunteers are currently working to secure funding for the replacement of Cedar Covered Bridge, which was destroyed by arson on April 15, 2017. Two days following the fire, county-wide community leaders met to discuss issues that would eventually set in motion a grassroots effort to raise funds for the rebuilding of Cedar Covered Bridge. Since that initial meeting, the rebuilding committee has met bi-weekly to share information, assess the scope of a rebuilding project, and discuss fundraising. Our fundraising efforts will provide a portion of required matching dollars for state-wide grant opportunities, and deadlines for those applications are quickly approaching. We ask you to consider making a donation toward the rebuilding effort, and bring it to the “Envision Cedar Bridge Pledge Party” on Sunday, October 8th from Noon-3:00 pm. 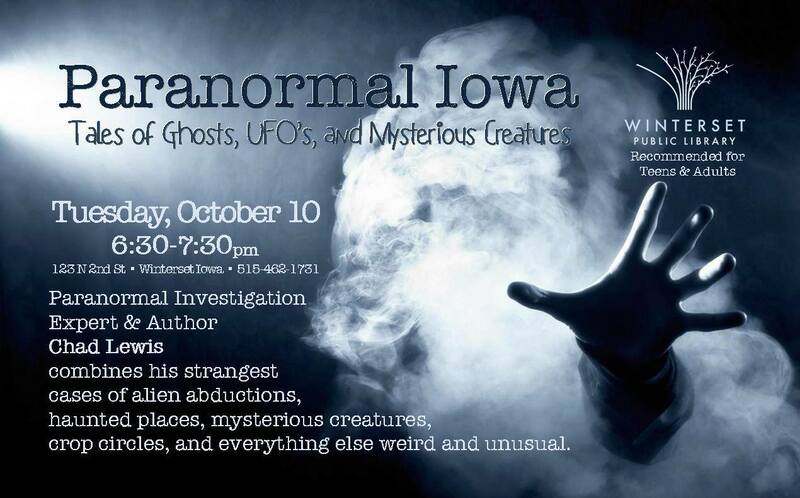 This event will be held outdoors at AgriVision Equipment Group, 1200 E. Highway 92 in Winterset. 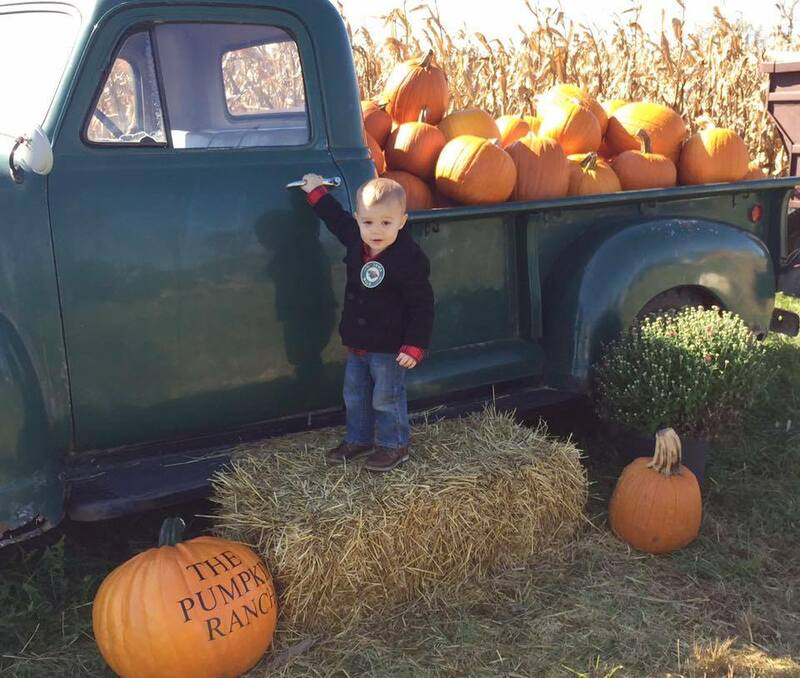 There will be food and drinks available for purchase, plus live music, free games and activities for children, and hayrack rides to Cedar Bridge Park. Our goal is to raise $250,000 by the end of October, and we are 60% there! 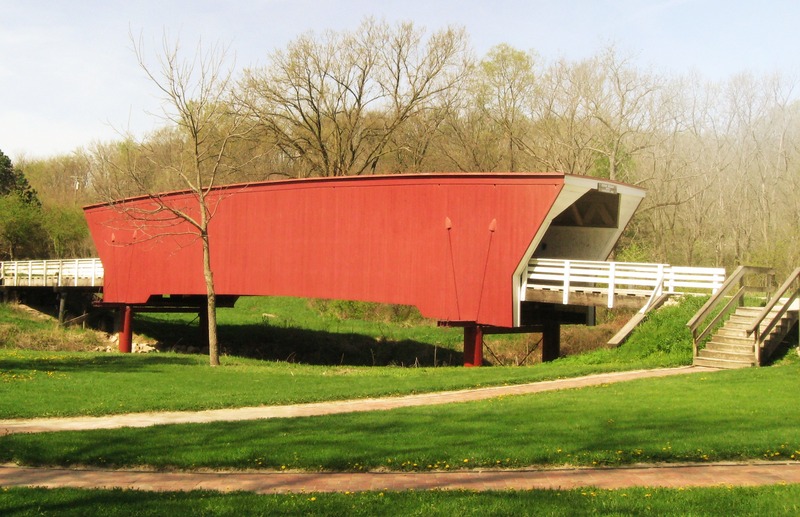 Our Madison County covered bridges hold enormous local significance, but also generate much national and worldwide attention. Since the Cedar Bridge burned, we have received emails, letters, and donations from around the country and the world. It is important that we continue to place a great deal of significance on the protection of our historical and cultural assets, and appreciate the many resolutions passed by governmental and civic groups in the community that support rebuilding Cedar Bridge. 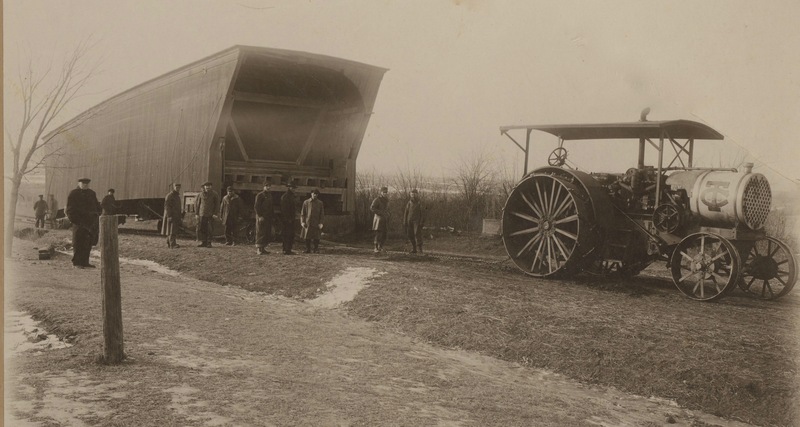 Photo of Cedar Bridge being moved in 1921, courtesy of the Madison County Historical Society collection. Please join us in rebuilding this Madison County icon – a symbol of the grit and determination of a generation of pioneers who built Madison County! 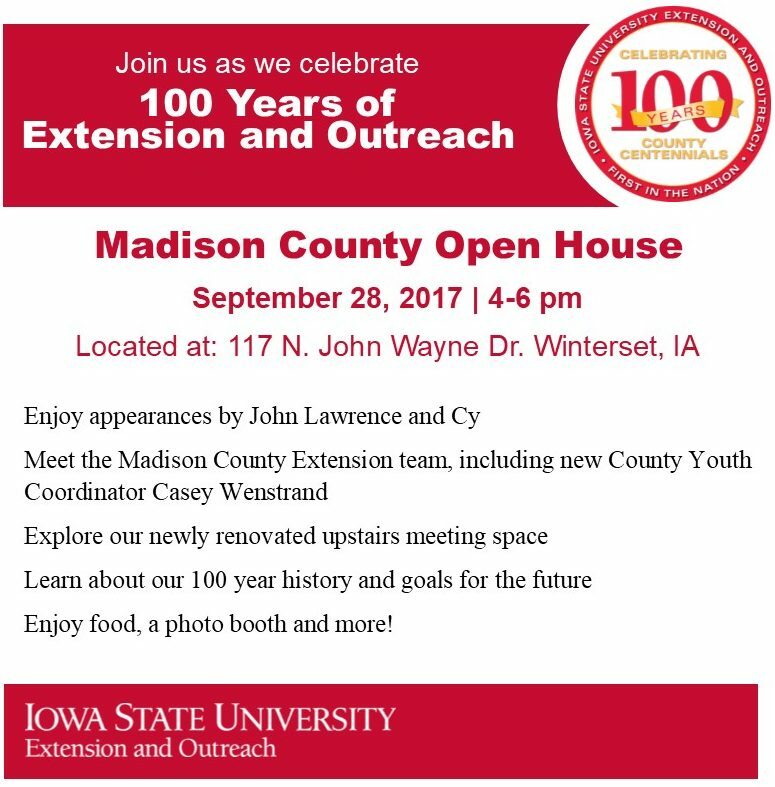 Start your weekend early by helping our Madison County ISU Extension office to celebrate 100 years of service! 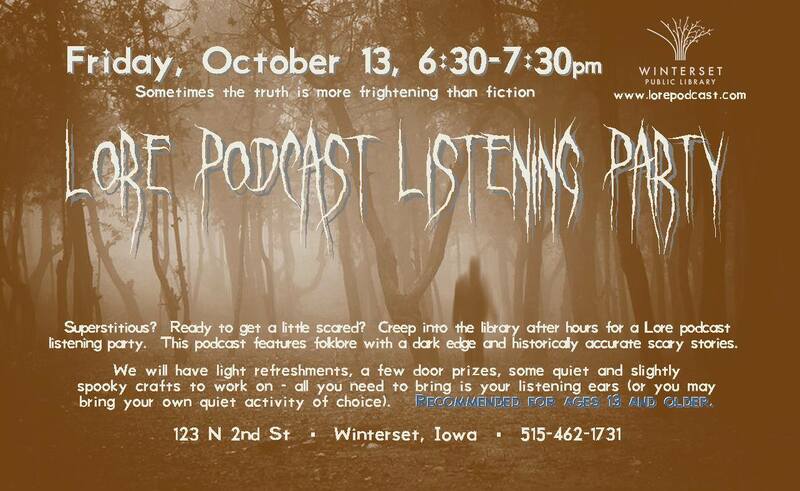 Join them this evening (Thursday) from 4:00 to 6:00 pm. See complete information at www.thepumpkinranch.com. 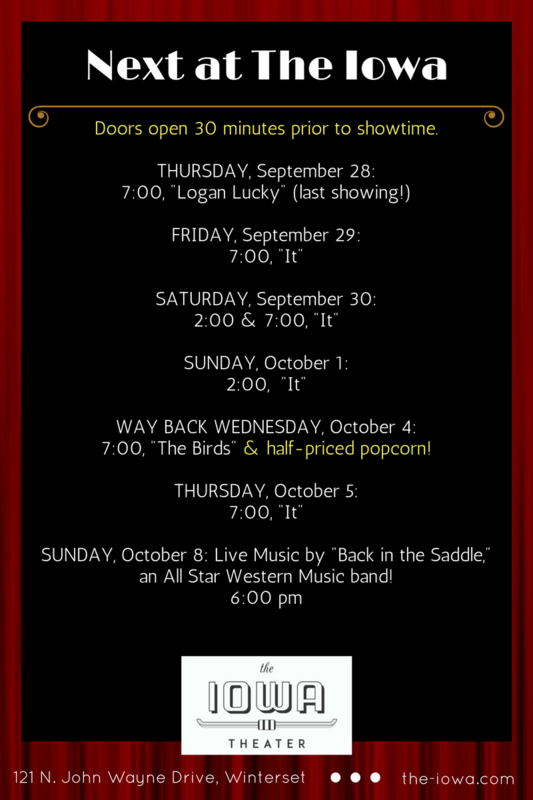 Yikes… the movie “It”(R), based on the 1986 novel by Stephen King, is opening at The Iowa Theater this weekend (with a mid-week break for “The Birds”). Watch the trailer if you dare! 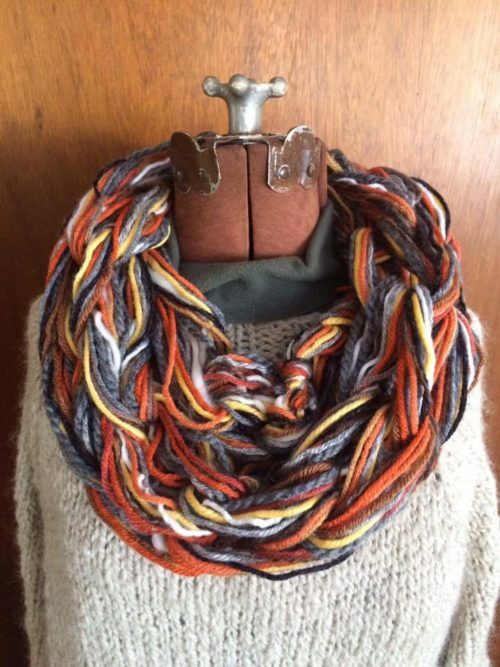 And on a slightly gentler note (LOL), the Art Center is hosting two classes this Sunday: Fiber Spinning on a Spinning Wheel from 10am to 12:30 pm, and Arm Knitting from 1:30 to 3:30 pm. More information and registration links for these two classes can be found at the Art Center’s website, www.wintersetartcenter.net/classes-events. 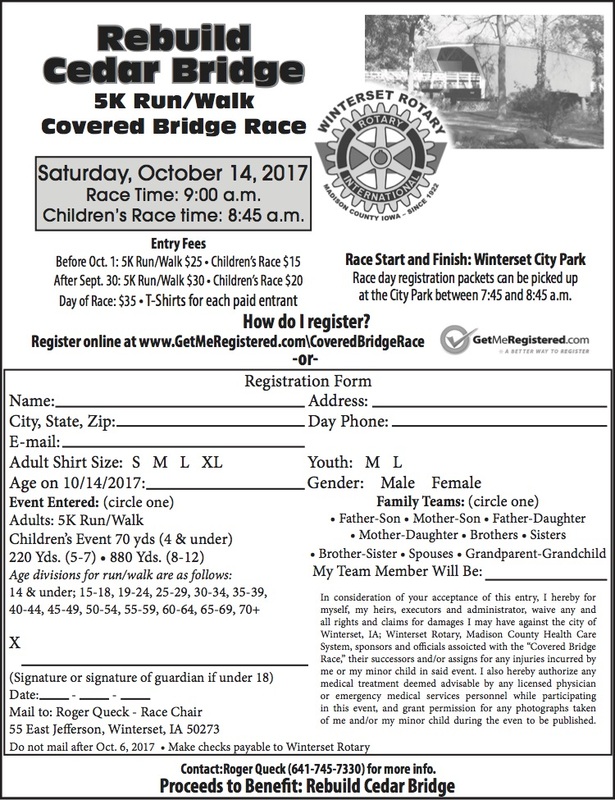 Saturday is the last day to receive the early registration discount for the Rebuild Cedar Bridge 5K Run/Walk, hosted by the Winterset Rotary Club on the Saturday of Covered Bridge Festival (October 14th). Click to print out a form and mail or deliver to Roger Queck at 55 E. Jefferson in Winterset, or click here to register online. 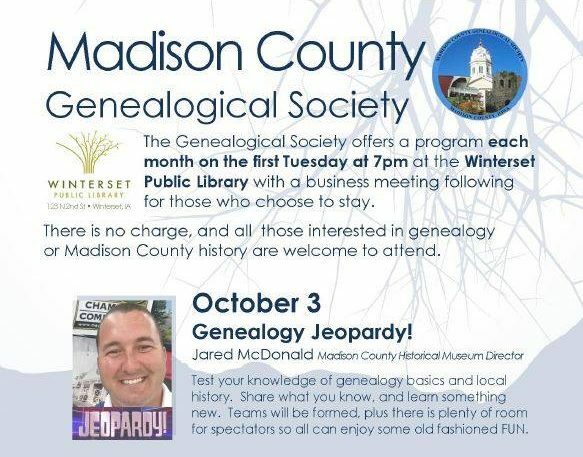 Join Jared McDonald for Genealogy Jeopardy on October 3rd at 7:00 pm, part of the Madison County Genealogical Society’s monthly meeting. All are welcome to attend. On October 4th, inspired by the Healthiest State Initiative, head outside to participate in one of several Start Somewhere walks: Earlham Medical Clinic at noon, Madison County Memorial Hospital any time between 8:30 a.m. and 4:30 p.m., Hy-Vee at noon, or WALK AROUND THE CLOCK (this year’s theme!) in beautiful downtown Winterset at noon, beginning at Montross Pharmacy. This coordinated event is co-sponsored by Hometown Market in Earlham, Fareway, Hy-Vee, Montross Pharmacy of Earlham and Winterset, Madison County Public Health and Madison County Health Care System. Call 515.462-9749 for more information. On October 6th from 6:00 to 8:00 pm, celebrate the opening of the Iowa Quilt Museum’s new exhibit: “Bounty of Baskets.” Opening on October 3rd, it will feature a traveling collection of small quilts made by members of the American Quilt Study Group. 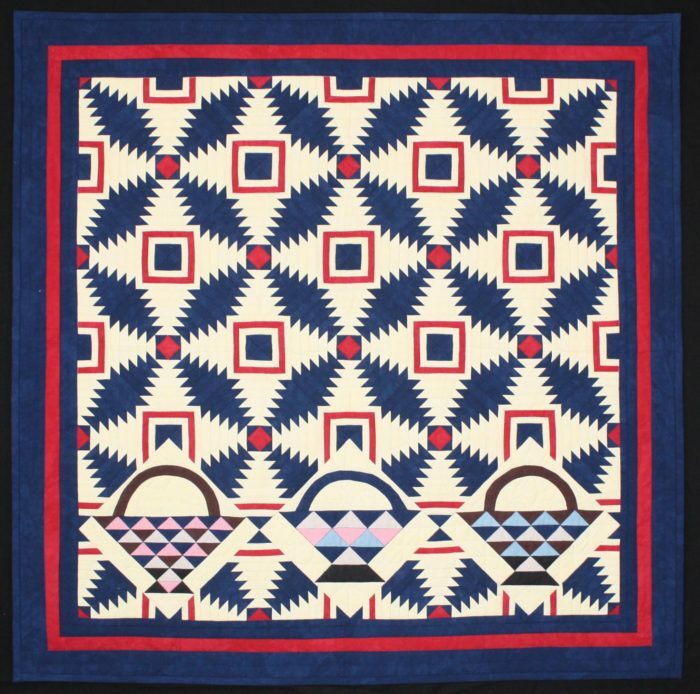 Each quilt is a replica or interpretation of an authentic 19th century basket quilt. The reception is open to the public for a $10 donation to the museum. Enjoy drinks, hors d’oeuvres and live music while you take in the new exhibit and visit with the curator and museum board members and staff. The “Bounty of Baskets” exhibit will be on display through December 30th. On Saturday, October 7, join local birder Sharon Bauer at Jensen Marsh for a morning of bird watching from 9am to 11am. 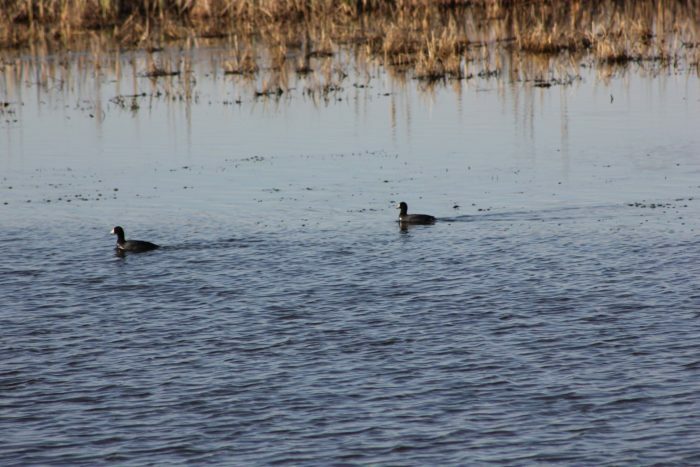 The aim of the morning will be to watch and identify the many types of migratory waterfowl that visit the marsh during the fall migration. Sharon will be present to answer any of your questions and help you identify our feathered friends. This event is open to people of all ages and skill levels. Comfortable clothing, sunscreen, binoculars and cameras are recommended. Contact Naturalist Amy Holley for more information at naturalist@madisoncountyparks.org. 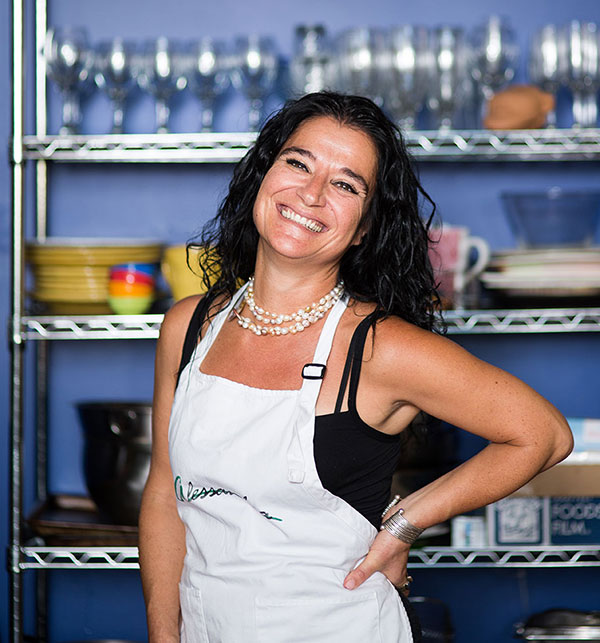 On Sunday, October 8th after the Envision Cedar Bridge event, attend the Cooking with Alesandra class at Covered Bridges Winery from 5:30 to 8:00 pm. Alessandra Meschini will teach you to make risotto, a northern Italian rice dish cooked in a broth to a creamy consistency. The broth can be derived from meat, fish, or vegetables, and many types of risotto contain butter, wine and onion. Enjoy a free glass of wine, sample delicious risotto and learn to create your own masterpiece! 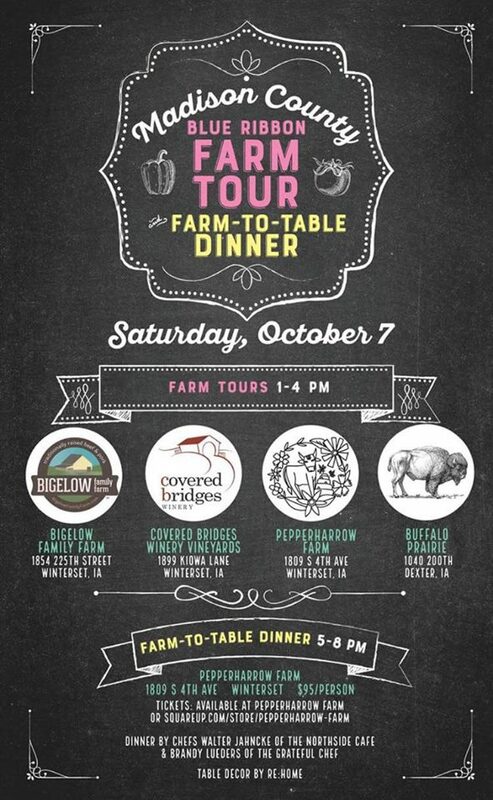 Advance registration is required; see coveredbridgeswinery.com for more information and registration link. 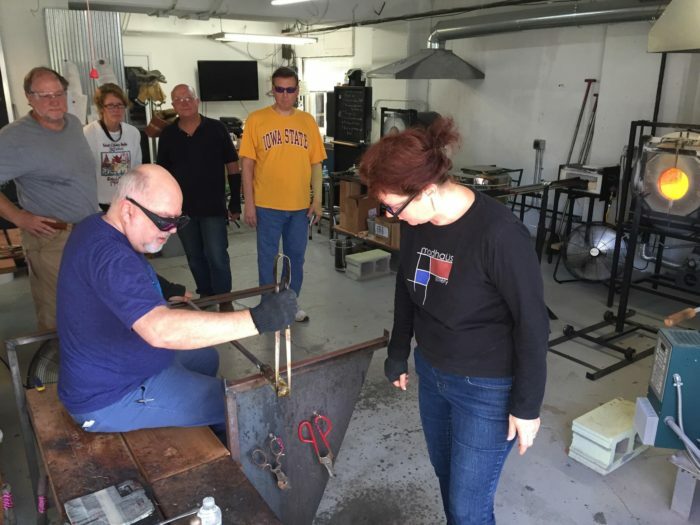 Robin Paul is starting several new Beginning Glassblowing classes at Madhaus Gallery in October and November, with some special events along the way to make glass pumpkins, wine stoppers, and more. Check out the lineup of classes and events at madhausgallery.com/glass-education. 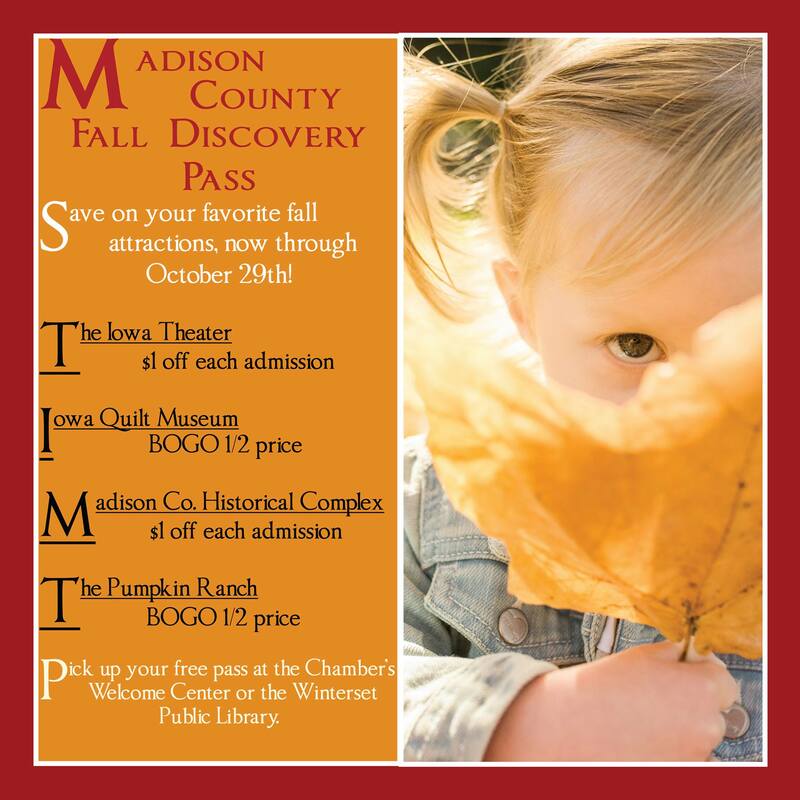 Pick up your free Fall Discovery Pass at the Chamber of Commerce Welcome Center or at the Winterset Public Library and enjoy discounts at The Iowa, Madison County Historical Complex, the Iowa Quilt Museum and The Pumpkin Ranch. Offers are good for the entire group or family during a single visit, and expire on October 29th. Be sure to present your pass upon admission. If you’ve been wondering about what’s happening on the corner of West Washington and 1st Avenue by the school administration building, here’s an update. This is the location for the new Scenic Byways art project, and artist Michael Goodall has started digging forms there for the George Stout art piece he designed. His concept was selected from several submissions to the committee that was formed to select the piece. The location was selected based on Scenic Byways criteria (public land near the square, but cannot be in a recognized historic district, etc.). The topic, George Stout, was chosen to give public recognition to a Winterset citizen who had significant influence in the art world, as captured in The Monuments Men. The finished piece will be changed slightly from the drawing above to include only one bench, as the artist felt the space was too closed-in. The medallion in the center will have a picture of George Stout and information about him, and donor names will also be on a plaque. 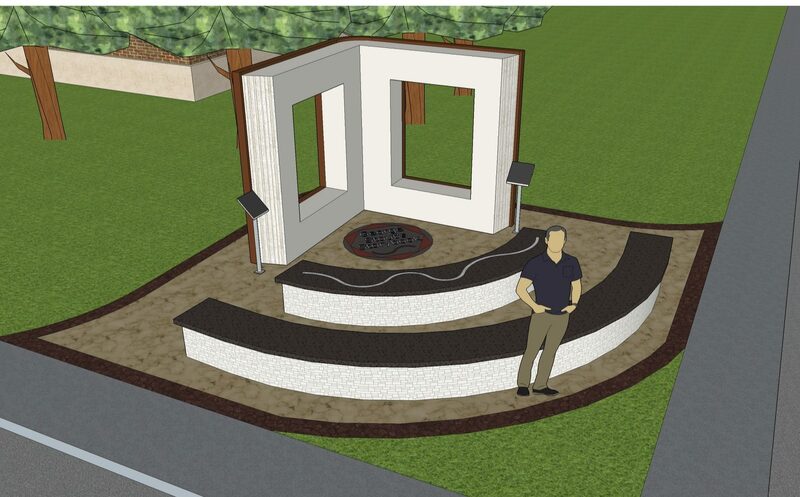 The committee is still raising funds to complete the project with lighting and landscaping, etc., but is planning to have a dedication for “The Story of George Stout” on Saturday, October 14th at 8:00 am (before the start of Covered Bridge Festival). Donors and members of the public are invited to attend.